For those of you who enjoyed Jessie’s free online serial, her book is out today. Thanks for the author recommendation. I already finished this book and I’ve started reading The Queen’s Gambit. 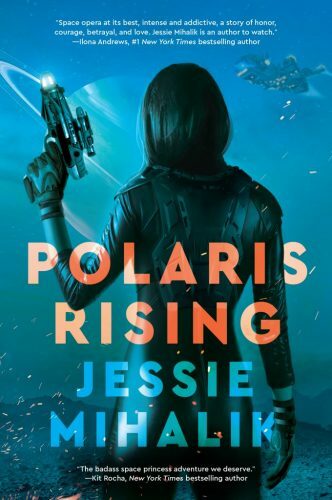 Read this blog post on a couple days ago…..I’ve now read Polaris Rising, Queens Gambit and I’m caught up to the last chapter of Queens Advantage. I’ve been wanting to read more sci-fi but its hard to find new authors I like in a genre I haven’t read much of in the past.Thank you so much for this recommendation! !